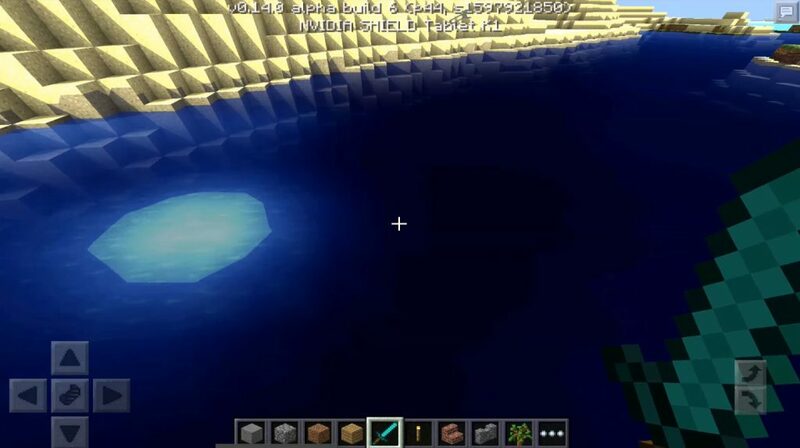 GLSL shaders add new effects to Minecraft Pocket Edition: the shadows of the trees, the reflection of objects in the water, the movement of the leaves of the trees, and the noticeable movement of the grass with small wind flows! This all and more make GLSL shaders in Minecraft – Pocket Edition! GLSL shaders have been ported from the PC version of the game! 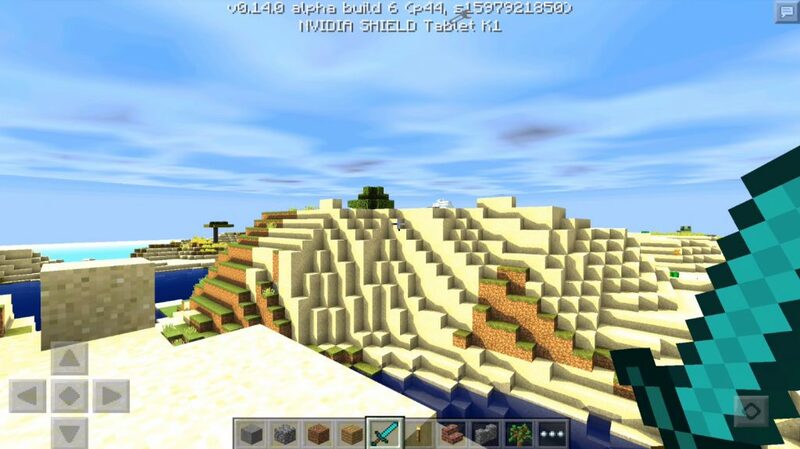 These GLSL shaders are the most popular shaders among all shaders, and in particular texture packs for Minecraft … Now you will have the opportunity to enjoy the incredibly impressive nature of the game world with GLSL Shaders for MCPE 0.15.3 / 0.15.2 / 0.15.1 / 0.15. 0 / 0.14.3 / 0.14.1 / 0.14.0 / 0.13.1, download and enjoy. Do not forget to share your impressions with friends in order to use all the possibilities of your favorite Minecraft together!